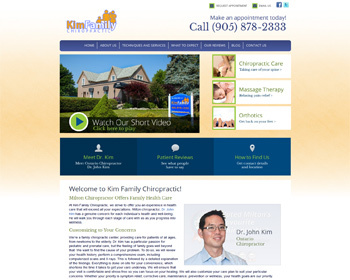 We have been a trusted family chiropractor for more than 40 years. Our practice is a designated preferred provider with Aetna and Premera BCBS. Visit our website and make an appointment for health today! Start a path to wellness! We provide comfortable, quality chiropractic care, massage therapy and orthotics for the whole family. 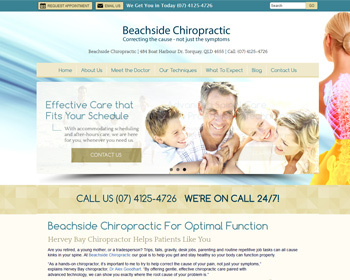 Visit our website and make your health appointment today! Beachside Chiropractic’s family chiropractors are here to help stop pain from spinal related issues with the most modern chiropractic equipment, technology and techniques. 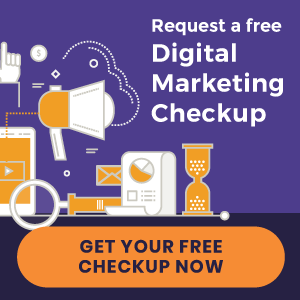 Visit our website today to learn more! 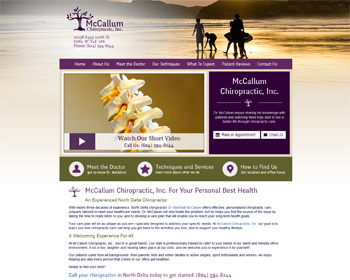 Chiropractor, Dr. Marshall McCallum has been offering effective, personalized chiropractic care to local families for nearly three decades. We focus on the source of your problems and will develop a unique care plan that will help you reach your goals. 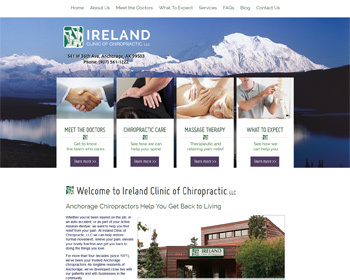 « New websites launched | Live Well Family Chiropractic and more!